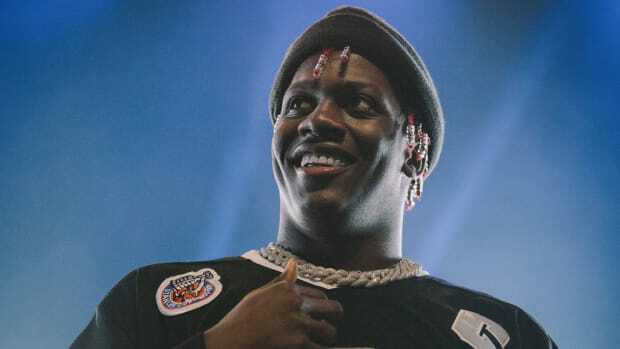 Lil Yachty Thinks 'Teenage Emotions' Only Sold 44k First-Week Copies Because He's "Misunderstood"
Lil Yachty&apos;s debut album, Teenage Emotions, sold 44k SPS (sales plus streaming) equivalent album units in its opening week, which, when the Billboard Top 200 Albums chart is unveiled this week, will be good enough for a No. 5 debut. 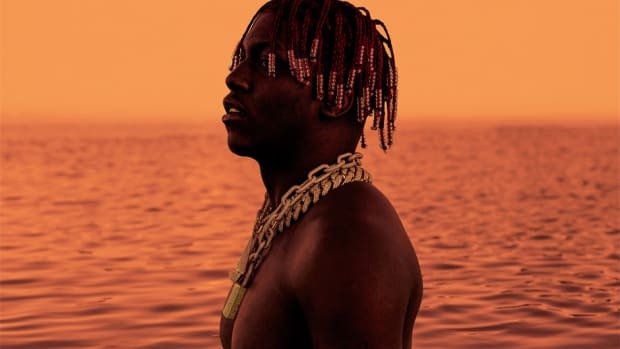 On Monday (June 5), the Atlanta rapper posted a thank you message to his fans on Instagram, explaining that the purpose behind the album&apos;s lengthy track list was to give fans who were "dying for new music" enough to satisfy their musical cravings, he doesn&apos;t care what "old reviews [sic] and bloggers" think of his music, and he&apos;s already begun work on his next project, which will be an EP. "I understand first-week numbers didn&apos;t do what most people expected but that&apos;s only because they don&apos;t understand me." Let&apos;s break down that statement, shall we? First, who, exactly, expected higher first-week numbers? 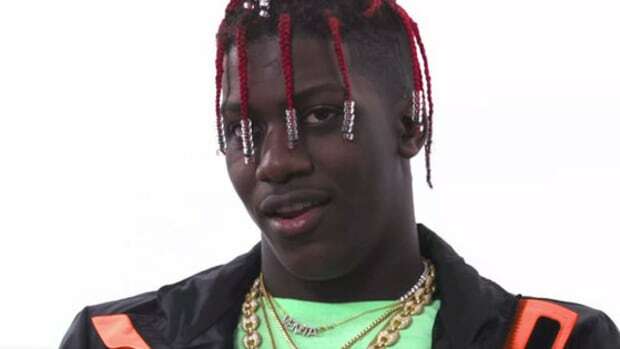 Yachty? His management? His record labels? 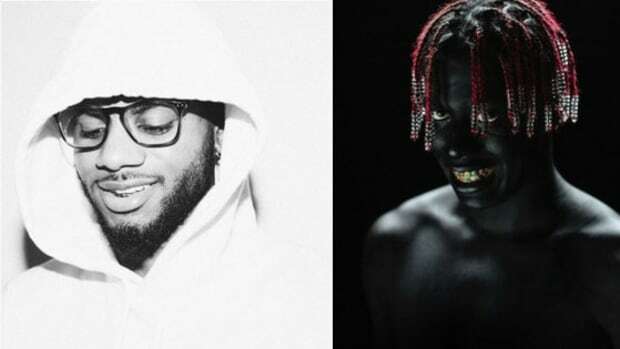 As compared to the first-week numbers of other marquee artists in 2017, there&apos;s really nothing surprising about Yachty&apos;s final total. As for being misunderstood, give me a break. If by "they don&apos;t understand me" he means the adults who don&apos;t understand (or appreciate) his approach to music, then he&apos;s completely lost me. That segment of the music listening populace—basically, anyone above the age of 22—has never been his core demo. 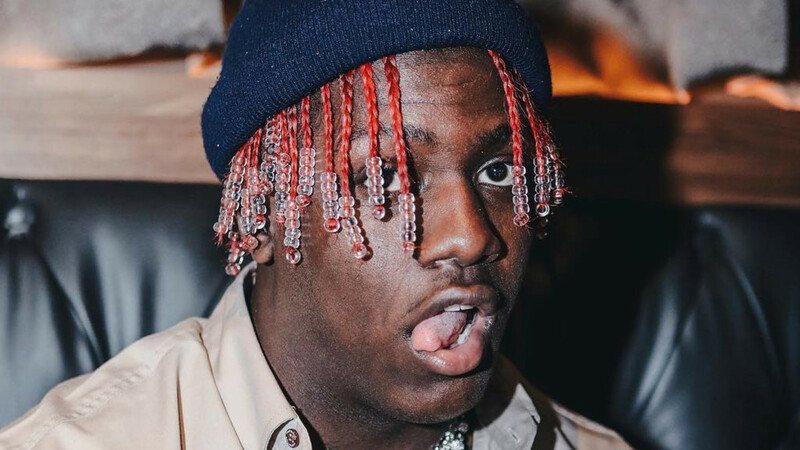 While Yachty might have just learned about the value of signing a publishing deal, he&apos;s not an idiot. He knows full well that his primary fan base is young. And if that young base doesn&apos;t understand him, only selling 44k first-week albums is the least of his worries when looking at the long-term prospects of his career in music. 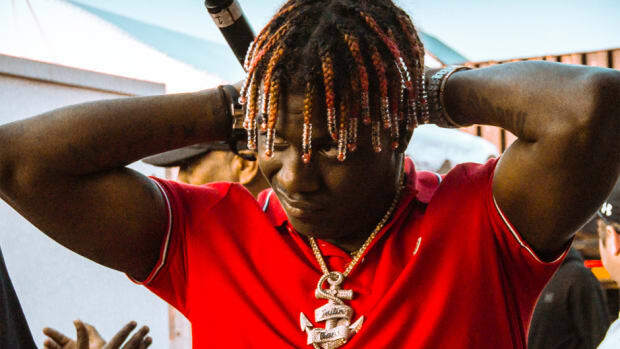 It&apos;s also important to keep in mind that Yachty currently has no solo hit singles from the LP (Migos-assisted single "Peek A Boo" has barely cracked the Hot 100, peaking at No. 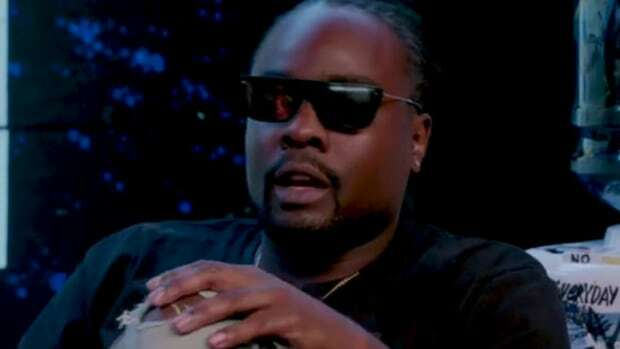 78), he is and always will be a singles artist—album artists require more substance—and he (and his label) chose to release the album on the eve of a holiday weekend. 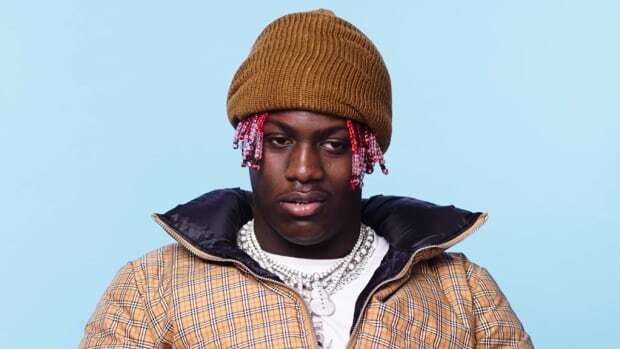 While I don&apos;t agree with his excuse or with the strategy Yachty says he employed—delivering quantity in replace of quality for the sake of attempting to satisfy a fan base that will never be satisfied in today&apos;s "on to the next one" climate—I admire his passion for pleasing his fans. 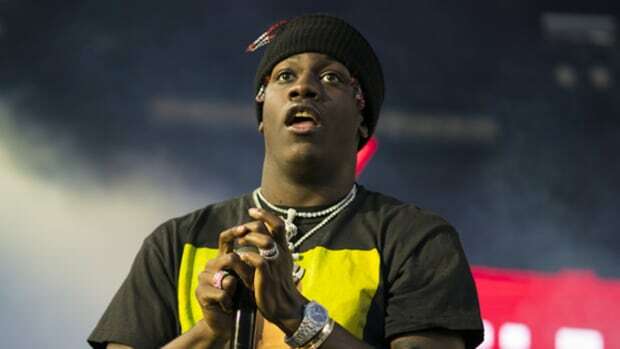 He knows full well that his music and "his brand" have grown precisely because of his direct connection with and to his fans. Sometimes, the music just isn&apos;t great. "We tried to do Ellen, we tried to do SNL, I feel like I deserve those opportunities, but I didn't get it."